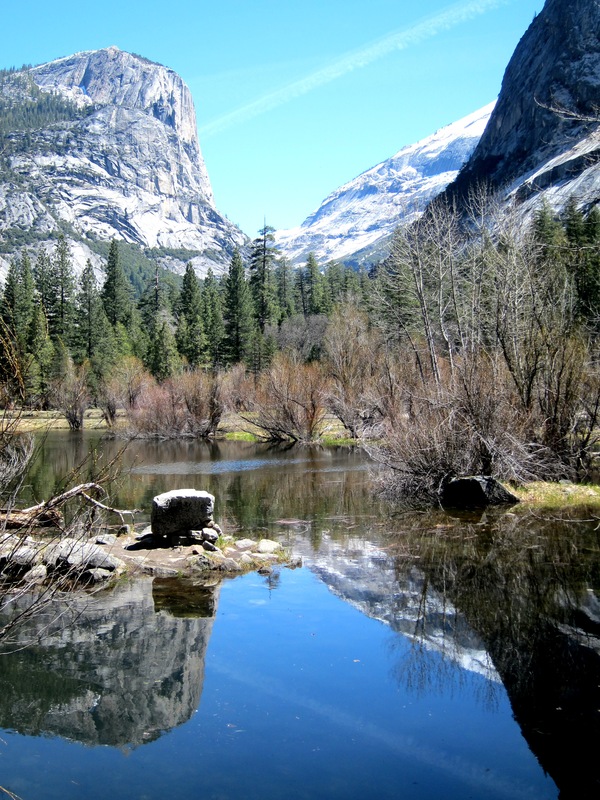 A recent trip to California taught me about large characters who forever changed our literary and physical landscapes. One wrote of frigid terrain and cunning wildlife, while the others delivered huge, gaping chunks of wilderness into our lives. 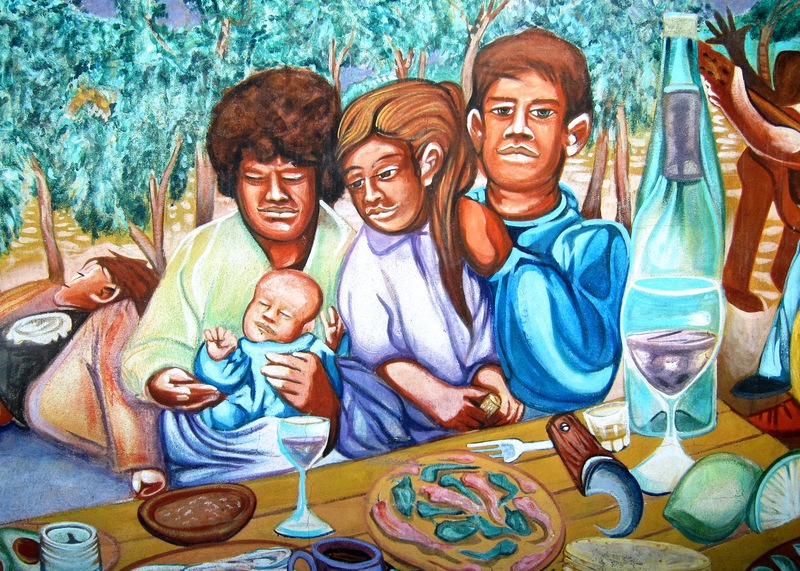 While learning of these characters (apologies ladies, they’re all male this time – though the last post did feature the impressive work of a female Australian artist), I sampled excellent California wines. 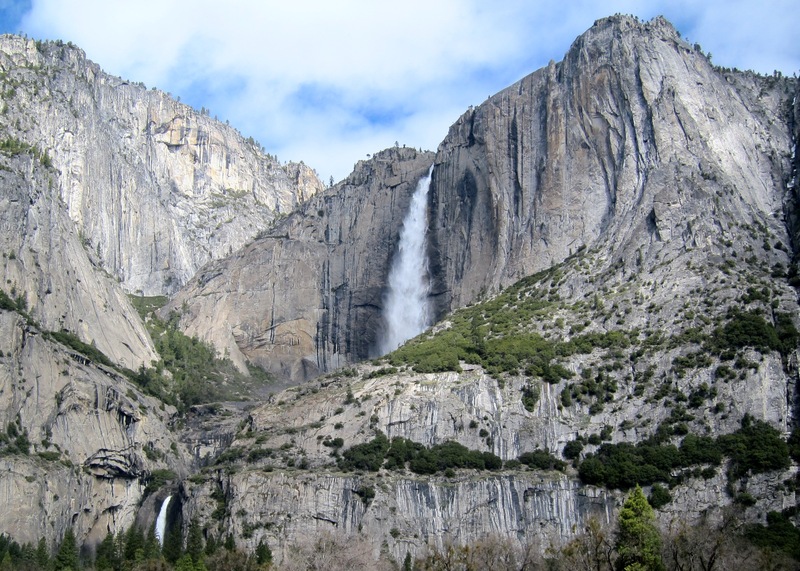 On May 7, 1903, John Muir and President Theodore Roosevelt chatted by a campfire in what is today’s Yosemite National Park. Their fireside talk – no doubt spirited by Muir’s gusto and Roosevelt’s hunger to explore – resulted in the eventual massive expansion of this visually supercharged park…and sparked a worldwide fever for creating national parks. To keep a beam of interest spotlighting this park, as well as on the new U.S. park system in general, Yosemite’s park directors needed a magnet to draw the glitterati out from the hills of Hollywood and the bays of San Francisco to come gaze at sprawling glacial granite peaks, and then spread word of their beauty. The result? 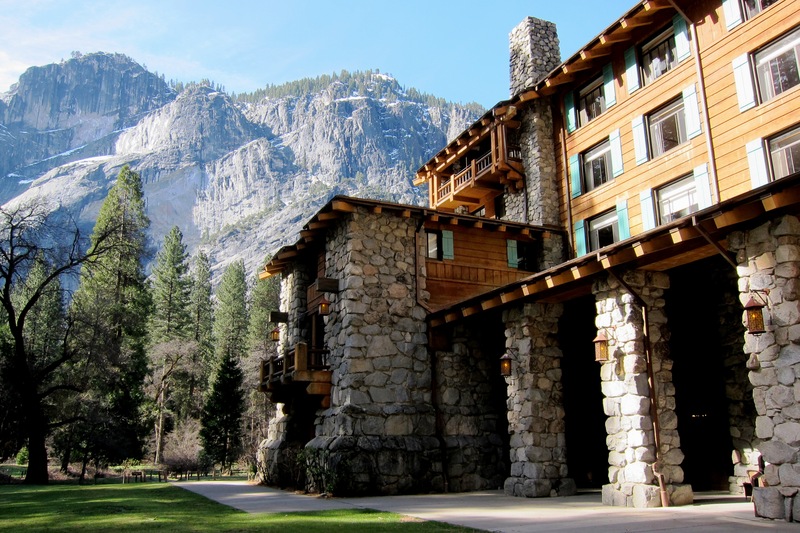 They decided to build Ahwahnee Lodge – completed in 1927 at a cost of $1.25 million, which was a deep expense at the time. 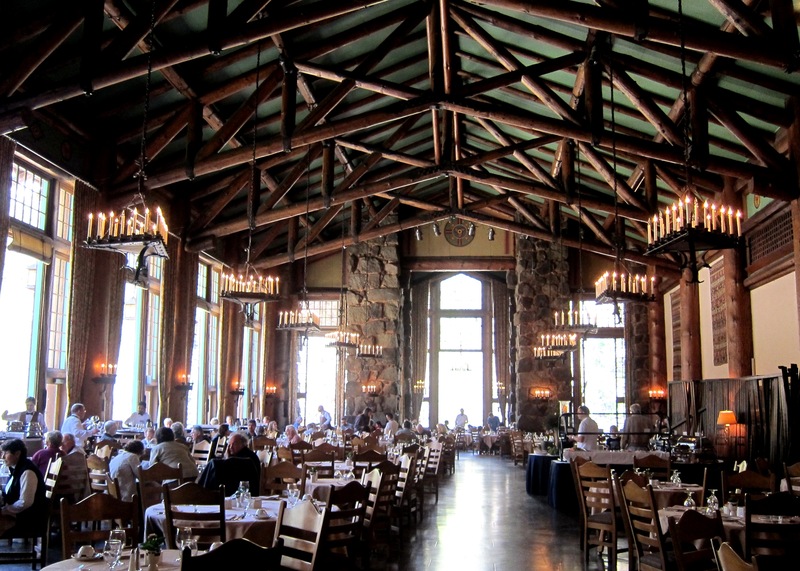 With huge foyers and a thirty-four foot high dining room spanned by massive beams, as well as dangling wrought iron candelabras, the Ahwahnee rapidly became an architectural icon. 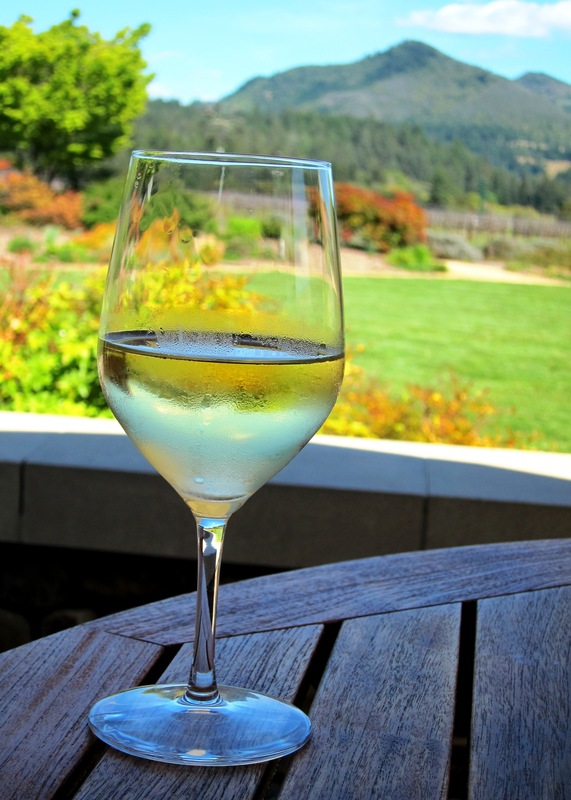 Today the Ahwahnee serves only wines from the states of California, Oregon and Washington. The wine list includes a primer on grape types and a list of over 40 whites and 80 reds, including a 2006 Bonny Doon Le Cigare Volant ( the ‘flying cigar’ – tribute to the curious law than bans UFOs from landing on the French wine fields of Burgundy), a 2006 Rombauer Cabernet Sauvignon, and a 2008 Thomas Fogarty Gewurtztraminer. While the piano played Leonard Cohen’s “Suzanne takes you down to the place near the river….” I enjoyed a Demetria Estate (Santa Barbara county) Viognier with a crab cake appetizer, followed by an Angus steak dinner with Yorkshire pudding and a hefty Zaca Mesa Syrah. [See an earlier web post about this wine at: https://vinoexpressions.com/2011/10/17/sunset-savor-and-syrah/]. 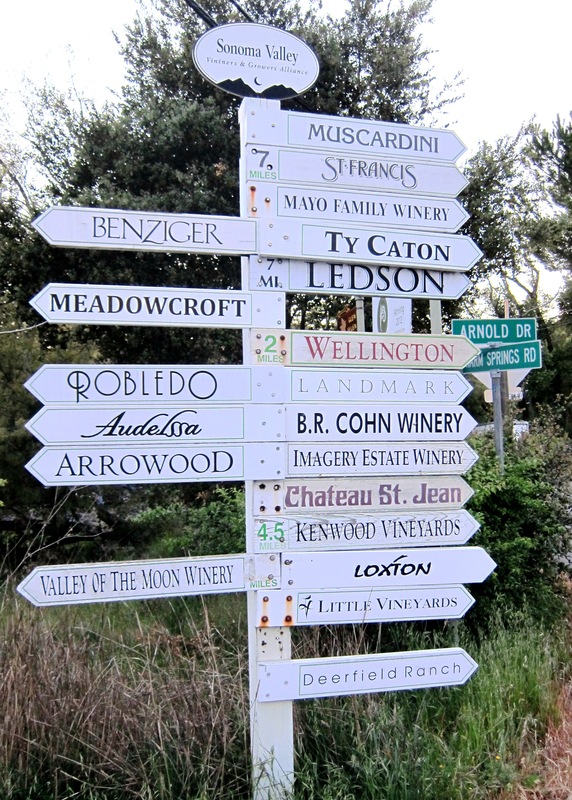 Next stop – the Sonoma Valley. Big surprise – Jack London, author of Call of the Wild, and To Build a Fire – was also a hearty sailor. After constructing a yacht for a whopping $30,000 in 1907, he set sail from San Francisco Bay to Tahiti, Bora Bora, Pago Pago, Guadalcanal, Tasmania, and onto Sydney, Australia. Another surprise – Jack London is buried below a weedy patch of earth near Glen Ellen, just above the city of Sonoma in California’s wine country. After exploring the Jack London museum, a friend and I took a walk in the woods – and almost stepped on a rattlesnake as thick as a coke bottle before he reared up, rattled, and sent us scurrying in the opposite direction. This happened after spending a few days sampling wines around Sonoma. 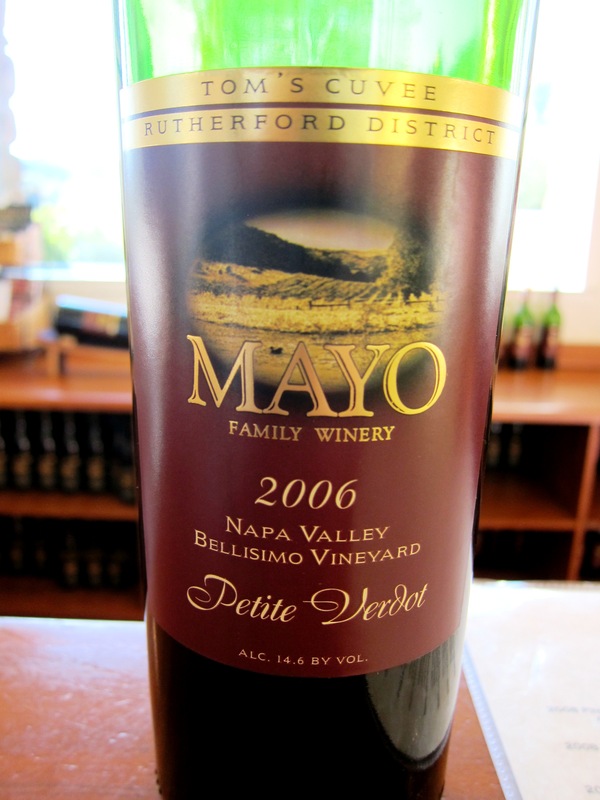 Mayo Winery’s “Adventure Tasting” of 10 wines for $12 is a hit (the Gewurtztraminer is an apple/grapefruit explosion), while Benziger’s biodynamic wines (including three Bordeaux blends) from Glen Ellen are consistently smooth. I also learned there that if you’re looking for quality Pinot Noir’s in this part of California, look for those coming out of the Russian River Valley or Sonoma Coast. Oh, the Benziger Paradiso de Maria Sauvignon Blanc is fermented in stainless steel, as well as in oak, and also in concrete eggs. You may laugh at this method of ‘biodynamic’ wine production….but the taste? Wow. 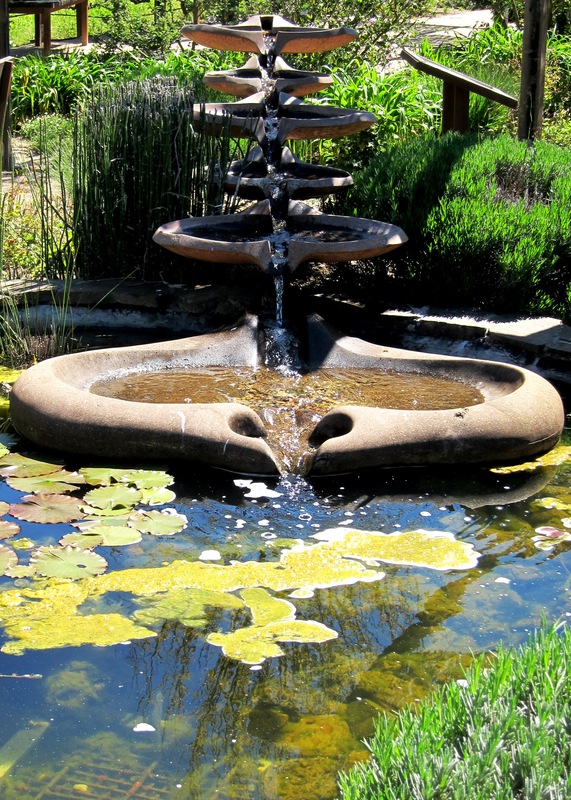 There are dozens of other wineries worth dropping in on in this valley, including two others we stopped at – St. Francis, and Gundlach Bundschu. Man, I gotta start paying more attention to the wines I drink. We had just recently, in Arequipa, Peru, our 1st Peruvian wine. Since the list was loaded with Argentinean and Chilean wines, and since Peru is lacking in any wine reputation I’d ever heard of, those sorely tempted us. But the waiter persuaded us to try local. No regrets. It was wonderful and I, of course, promptly forgot the name…. regarding rattlesnakes, many years ago I was camping in the NM desert with your sister, her then husband and their three little boys. Seeking to give them, and myself, a bit of privacy I wandered a fer hundred yards into the scrub looking for a flat place to unfurl my sleeping bag. Found the perfect spot next to a cactus and it wasn’t until I was about to spread my bag that I noticed the rattlesnake taking his afternoon nap under it. I found another, distant, spot. Yeah, the idea of sleeping tentless in the southwest frightens me a bit. You’re a brave soul. The last time I went camping with my sister we woke to find the water in the water bottle frozen solid. I was glad it was car camping so we could crank up the heater and buzz off. Peruvian wines? Intriguing. Better still that you liked them. And they probably used grapes we’ve never heard of. A real joy is drinking wine from a grape never heard of and enjoying it. Turkey’s okugozu blew me away last year. So, next time you travel and find such a jewel, just snap a photo of the label, email it my way, and I’ll happily do some research and write about the wine you found. Until then – happy ‘decompressing’ from your highland travels. Great blog Tom. Hahahah……that snake was scary!! !